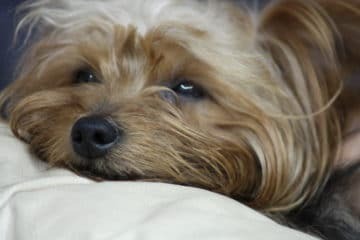 “Dog's lives are too short; Their only fault really.” Agnes Sligh Turnbull Whilst it’s not possible for our dogs to be immortal, we can keep them fit for longer. 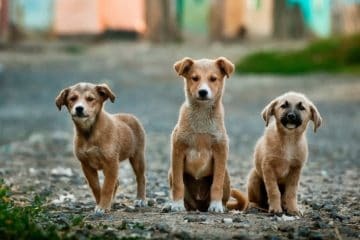 Indeed, given that dogs’ lives are too short, a good compromise is to keep our best buddies active and happy well into old age. 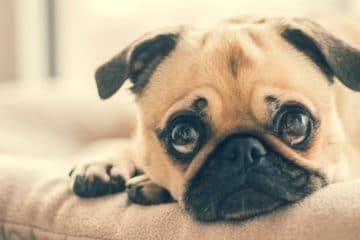 What is a ‘Senior’ Dog? 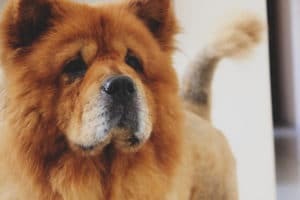 You may be shocked to learn that dogs aged seven years or older are officially classed as a senior (and five years and over for giant breeds.) This unwelcome news is based on kidney function and a decline in the efficiency of vital organs. Whilst this seems bad news, it actually gives owners leverage to extend their dog’s lifespan. How? By reducing factors which strain organ function. Similarly, spotting and treating ill-health early can make a significant difference by reducing the risk of complications. In turn, this slows deterioration and maintains better quality life for longer. So rather than enter a state of denial about your dog’s age, be proactive about his health. 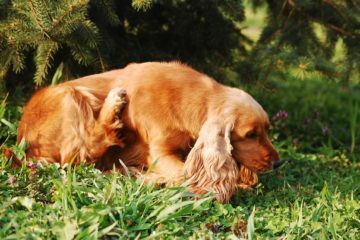 Knowledge is a powerful tool, so become familiar with the tell-tale signs your dog has a problem. 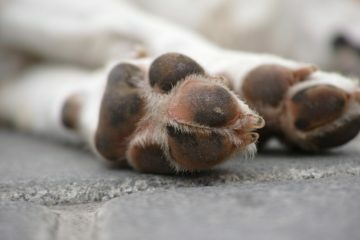 As the saying goes, ‘Common things are common’, so what conditions are likely in the older dog? Taking the lead, in older dogs, is the degenerative joint condition, arthritis. From stiffness on rising to slowing up on walks, many senior four-leggers show subtle signs of arthritis. It's important to spot this because there are effective pain-relieving medications and physiotherapy strategies that can help. That so many pets are living longer is great news. But with longevity comes poorer healing and a weaker immune system, which has implications for overall health. Let's take a closer look at how this can show itself in different ways in the senior dog. Hand in paw with increased life expectancy goes a raised risk of cancer. This condition refers to the uncontrolled growth of cells and can affect any part of the body. Any lump or bumps should be assessed by a vet because a prompt action can be life-saving. 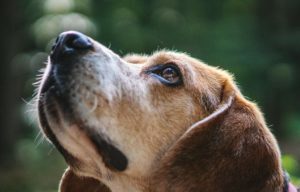 Internal tumors are harder to spot, with symptoms such as altered appetite, thirst, breathing, or activity levels being a strong hint that something isn’t right and the dog should be checked. The heart is one of the hardest working organs in the body and never gets a rest. It’s therefore inevitable that over time it can show wear and tear, most commonly stiff valve leaflets or a tired heart muscle, leading to conditions such as congestive heart disease and cardiomyopathy. When the heart doesn’t pump as efficiently, you may spot signs such as coughing, rapid breathing, tiredness, or a swollen belly. However, the good news is there are some excellent heart medications available, which for some dogs can extend life by months or even years. 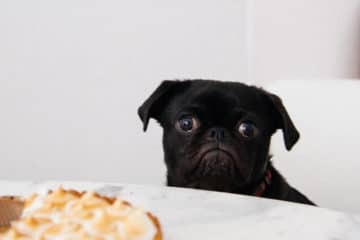 As dog's age, they can start to suffer from problems that weaken the immune system, such as hypothyroidism (underactive thyroid glands) or Cushing’s disease. 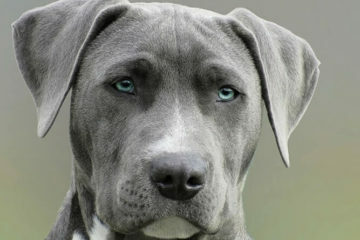 This makes the dog more vulnerable to infections, of which skin and ear infections are the most common. The ear canal is lined with skin but has the added problem of providing a warm humid environment which encourages bacteria and yeast to flourish. Over time, low-grade infections cause the lining of the ear to swell, which creates a vicious circle where the air circulation in the ear is further reduced. Add in head shaking or ear scratching, and a full-blown otitis externa (infection in the outer ear and ear canal) can develop. To check for problems compare one ear with the other, and see if they look the same. 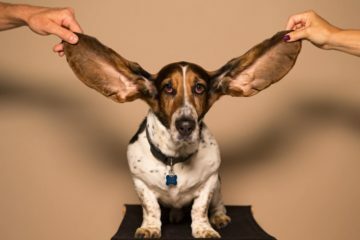 Redness, a smelly discharge, or a narrower ear canal are all good reasons to get a vet check it out your dog’s ears. Seizures in older age are usually a symptom, rather than a diagnosis in their own right. Causes of seizures may include epilepsy, a buildup of neurotoxins in the bloodstream (often as a result of impaired organ function), brain inflammation or a brain tumor. Witnessing a seizure is alarming, but arguably it’s worse if the dog has seizures and yet you aren’t aware of it. Look for telltale signs such as disturbed bedding or a dog that seems unusually dazed when you return home. Also known as sugar diabetes, this leads to dangerously high blood sugar levels. 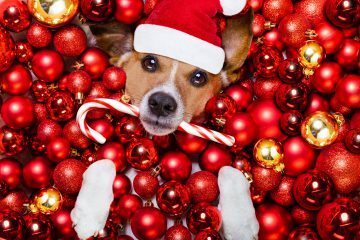 In the early stages the dog drinks excessively and needs frequent toilet breaks to empty his bladder, and he’s likely to lose weight despite eating well. In the longer term complications set in such as cataracts or even a toxic state causing vomiting, diarrhea, and collapse. 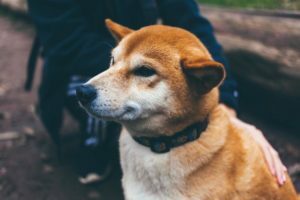 The majority of diabetic dogs respond well to treatment, which includes a carefully managed diet and regular insulin injections. Imagine driving a car with a punctured tire. You stop the car, put on the spare wheel, and limp to the nearest garage. Disaster averted. Now imagine driving a car but ignoring the puncture. You drive for miles on the wheel rim, sparks flying, until irreparable damage is done to the wheel mounting, necessitating major repair work. The moral of the story is that an issue addressed early can avert a much bigger problem. But when it comes to your older dog, how can you spot signs that it’s time to take action? 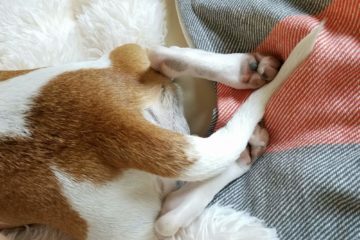 Often times an older dog slows up anyway, so it’s difficult to know if he’s less active this week than he was last month. The answer is a PetPace collar. This discrete monitoring device attaches to the dog’s collar and collects vital information about how active he is, his resting position, temperature, heart rate and how many breaths he takes. This data is downloadable (indeed, your vet can be given access to the data) and a detailed history builds up. Imagine the uses! Not only would his activity log possibly alerts you to a two-minute seizure that happened in the middle of the night, but you’d know his heart rate was much faster this week. This is significant as he has a heart-valve disease and a speeding heart could indicate his meds need a dose change. Indeed, PetPace can provide such vital information that many university hospitals and top-end veterinary hospitals use it with their in-patients or complex out-patient cases, in order to get detailed feedback about how that patient is progressing. 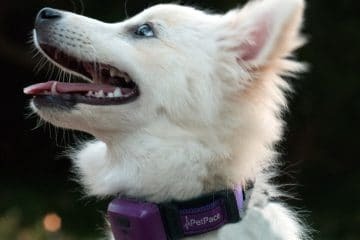 Of course, your dog doesn’t have to be seriously ill to benefit, because wearing a PetPace device can give you peace of mind and a safety net, should something unexpected happen. Added to that it monitors niggly issues and so you can seek help sooner to the benefit of your best buddy’s quality of life.